One day after the release of THE LOVELY AND THE LOST (yay!!) and I'm packing for my first trip to New Orleans and the annual Romantic Times Convention. I've been watching the convention from the sidelines for a few years now, following all the Tweets and blog posts, and I'm so excited to finally be going! 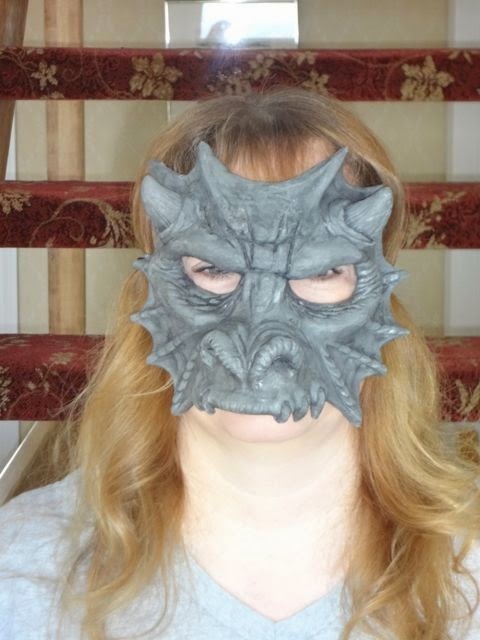 Oh, and I'll have my gargoyle mask on hand in case you want to take a selfie wearing it! 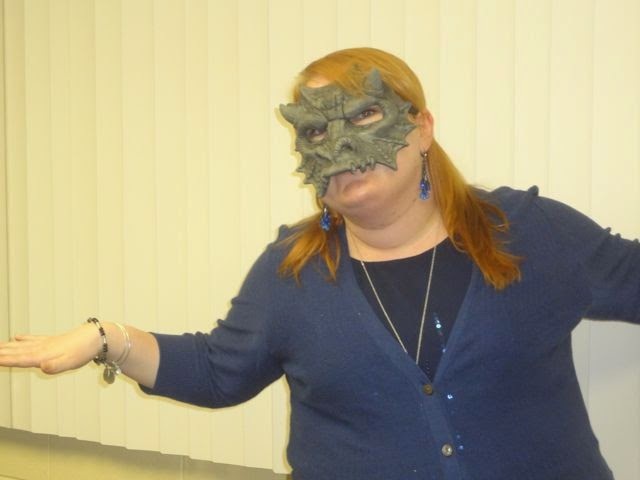 You will look fierce as a gargoyle, I promise. 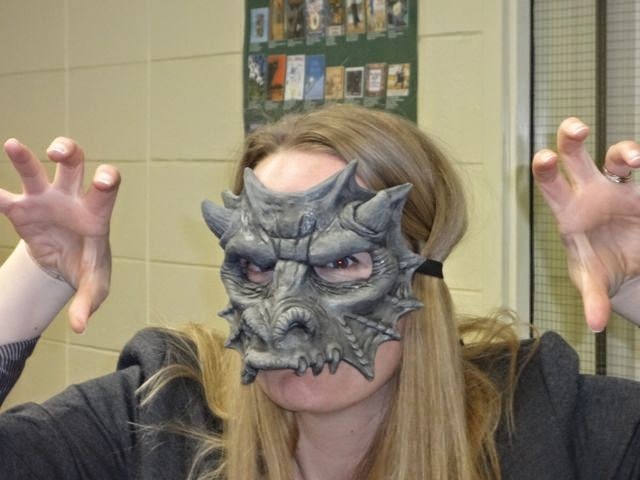 Just look at these YA authors...can you guess who they are?? 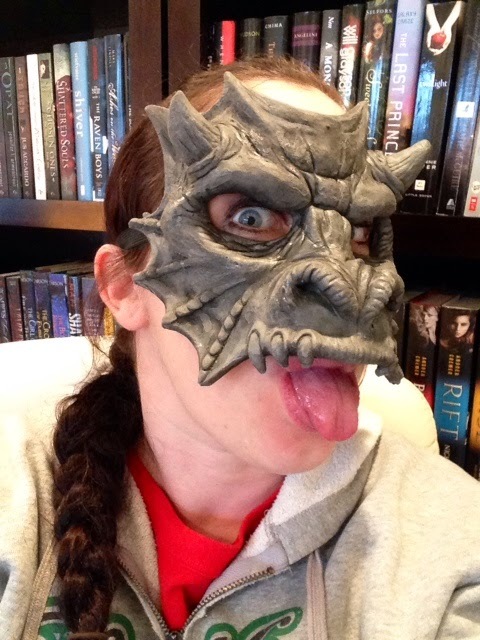 Kayla DeGroote, the winner of last night's #LovelyLost Author Masquerade Chat on Twitter, will be receiving a signed copy of The Lovely and the Lost AND the gargoyle mask--but not until after RT! At the FAN-tastic Day Party on Saturday from 7:15-7:45 p.m. (at the Marriott Hotel, 2nd Floor, Preservation Hall). In YA Alley at the Giant Book Fair on Saturday signing paperbacks of The Beautiful and the Cursed and shiny new hardcovers of The Lovely and the Lost! 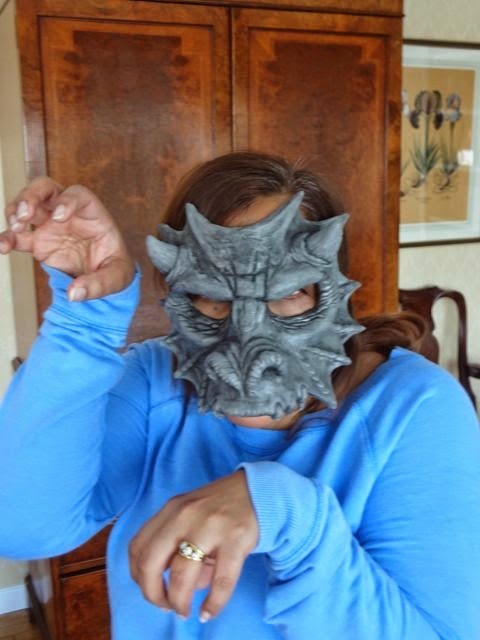 Follow my Twitter account @PageMorganBooks and Tweet me if you're around and want to know where I am. Guys, I AM SO EXCITED FOR RT!! !